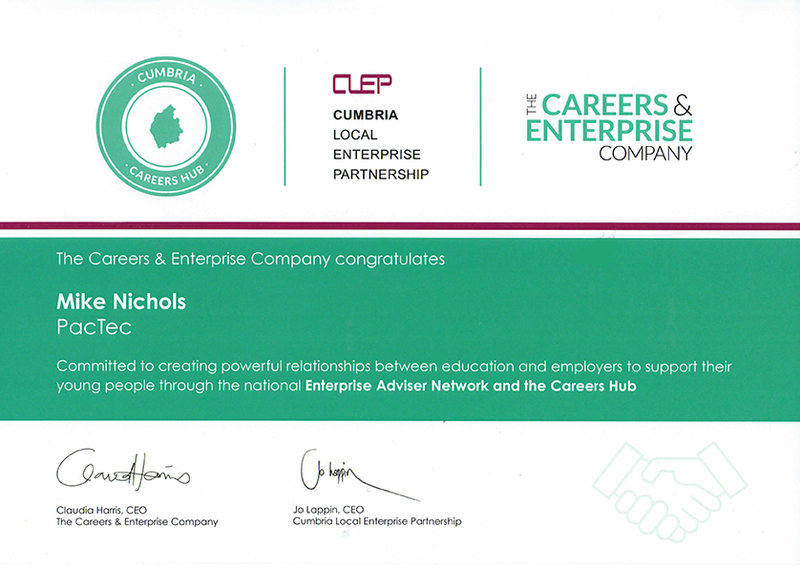 terprise Adviser, Nichols volunteers time supporting local schools by delivering guidance and support to prepare young people for engaging careers. He also speaks to kids, providing inspiration and a glimpse into the many opportunities awaiting them upon graduation. 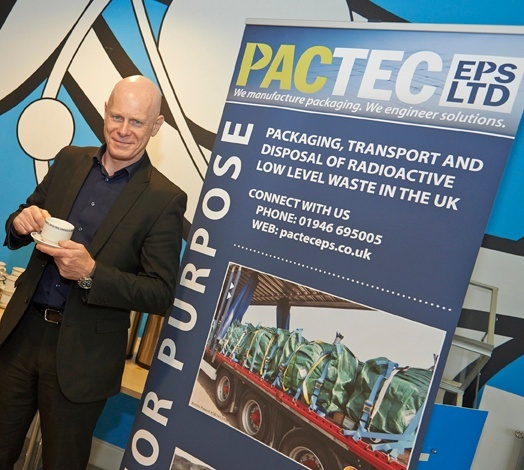 LLW Repository Ltd (LLWR), utilising PacTec packaging, has just reached a landmark 1,000th waste shipment in record time. 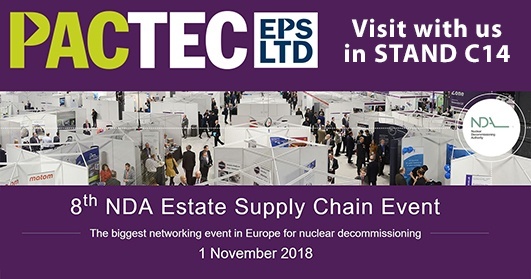 PacTec EPS, Ltd. welcomes you to visit with us in Stand C14 at the upcoming 8th NDA Estate Supply Chain Event on 1 November. We will be showcasing our innovative nuclear containment products, many that were utilized at Sellafield in the reduction of operator radiation exposure.  PacTec flexible packaging was instrumental in the removal of legacy pond ILW. As a leader in nuclear waste packaging, PacTec EPS, Ltd. assists our communities in ways beyond clean-up and remediation efforts. 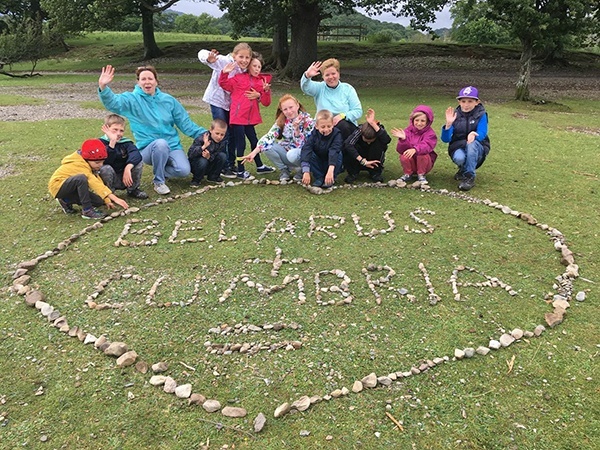 This year, we were honoured to sponsor a fantastic organisation, the Friends of Chernobyl’s Children (FOCC). As part of the Sellafield Ram and Bogie Replacement Project, a key milestone has been reached in the removal of the existing Ram and Bogie from SP Bay which has been in sita for decades. 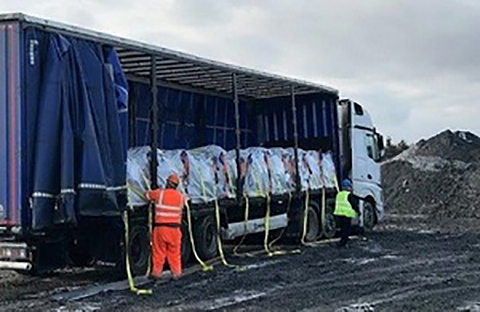 Working in extremely challenging conditions, a number of hurdles were overcome with the use of a bespoke PacTec bag package. PacTec EPS, Ltd. will be attending and/or exhibiting at many of the upcoming events below. 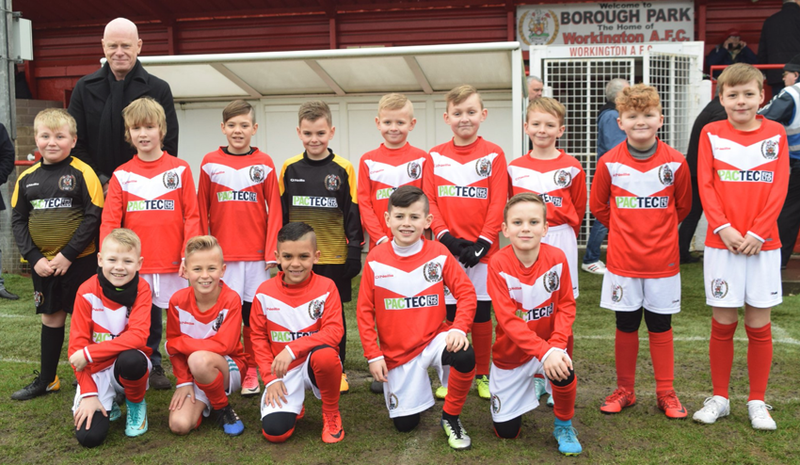 PacTec EPS, Ltd. is proud to sponsor the ‘Workington Reds’ - our local football/soccer team. This under 9 age group team is part of their academy development. This photo, taken on Saturday, captures the team being mascots for the first team who were playing in the FA trophy cup competition. Great job guys. This Christmas season, PacTec EPS, Ltd. made a £400 donation to Calderwood House, and have received the kindest note from their residents and staff. You can read it here. 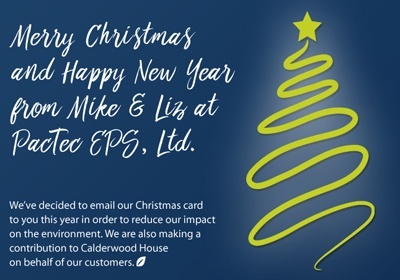 Merry Christmas from PacTec EPS, Ltd.
PacTec, EPS Ltd. is pleased to have made a £400 Christmas donation to Calderwood House Egremont on behalf of the company and our UK customers.